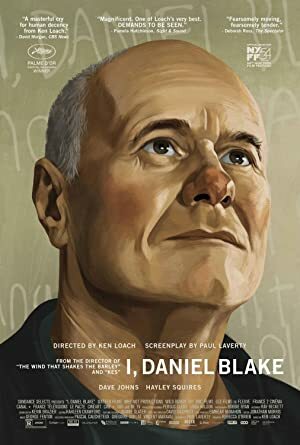 I, Daniel Blake (2016) – What's New on Netflix Canada Today! A 59 year old carpenter recovering from a heart attack befriends a single mother and her two kids as they navigate their way through the impersonal, Kafkaesque benefits system. With equal amounts of humor, warmth and despair, the journey is heartfelt and emotional until the end. While fighting for his welfare benefits following a job-ending heart attack, a widowed carpenter befriends a single mother in a similar plight.